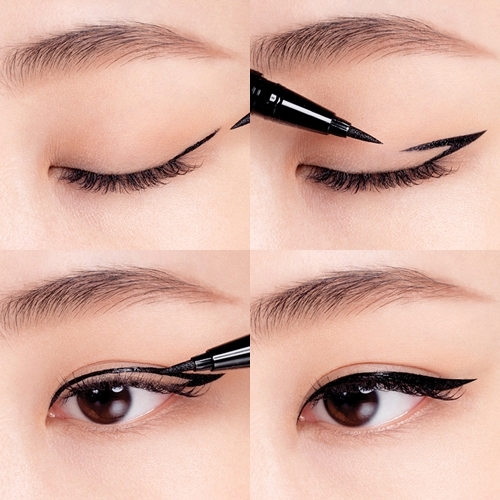 Korean makeup is becoming increasingly popular due to advanced technology, use of high quality ingredients with affordable prices. 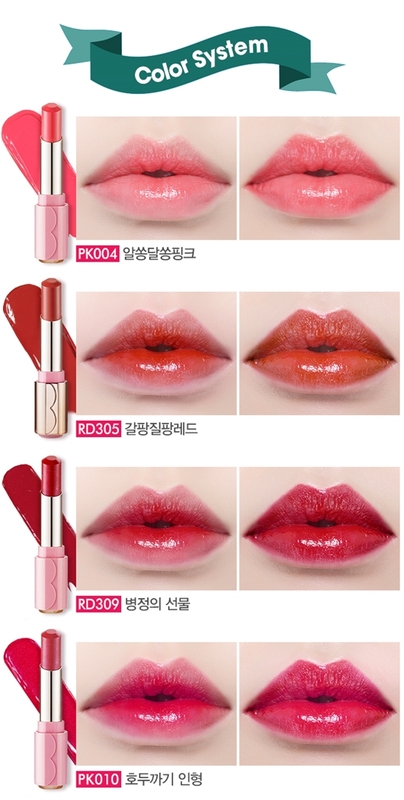 Below are collection of best selling Korean makeup products in 2016 you can buy online or whilst in Korea. 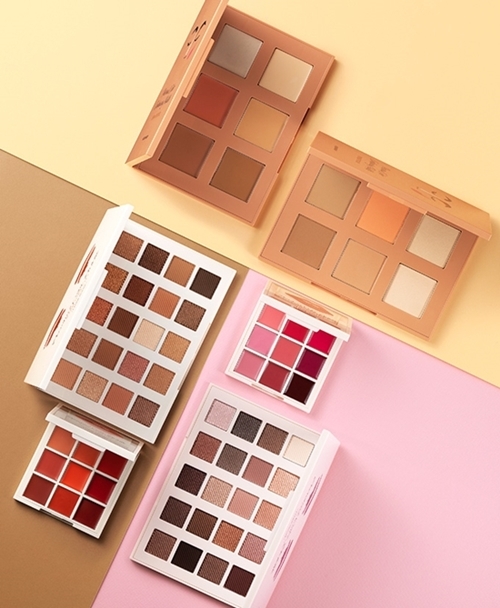 The shadow palette consists of 20 kinds of warm tone eye shadow colors in various textures.It expresses warm mood eye makeup. 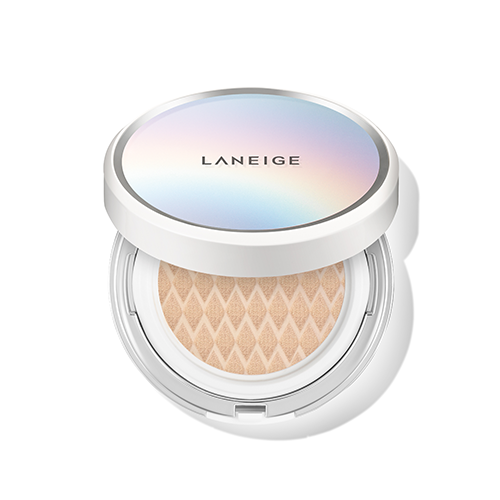 he cream filter cushion expresses delicate cream radiance with its triple filtering effect. 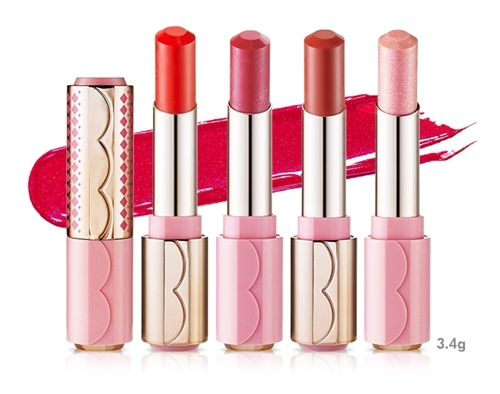 Available in 8 different colors, water fit texture allows moisturizing vivid lip look. 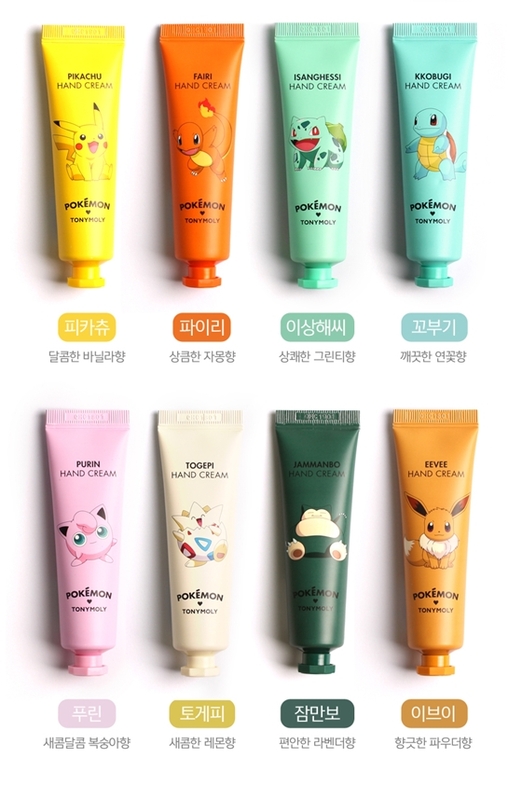 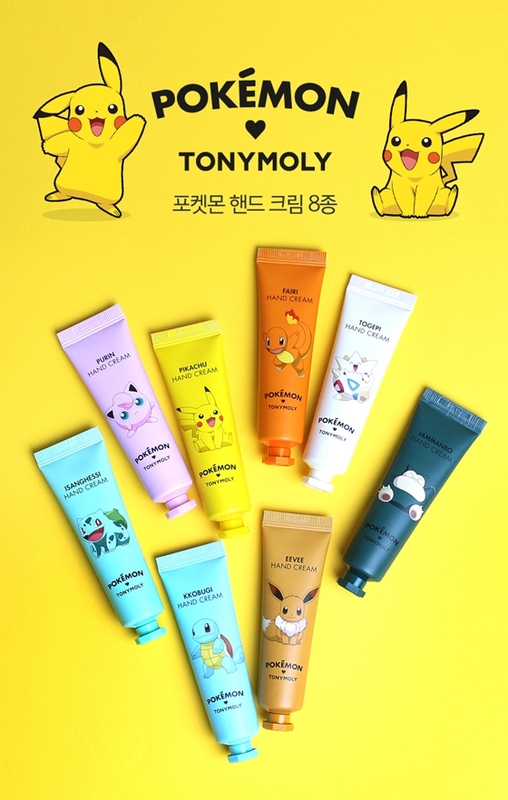 Cute pocket sized Pokemon hand cream, comes in 8 different flavors; Vanilla, lemon, green-tea, lavender, powder, peach, nelumbo and grape-fruit. 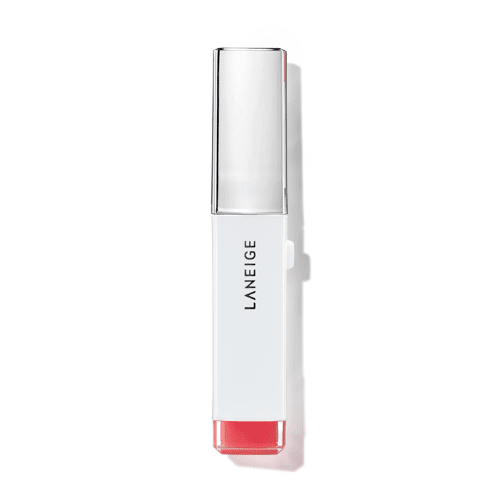 Long lasting blusher with natural and elegant color turnout. 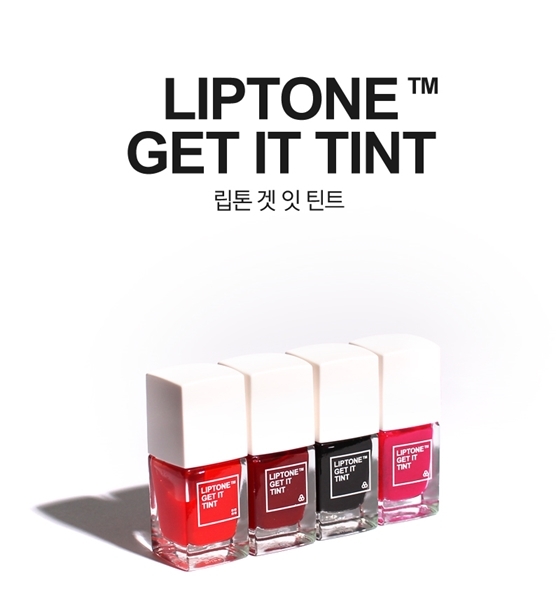 Ideal for all occasions and comes in 6 colors. 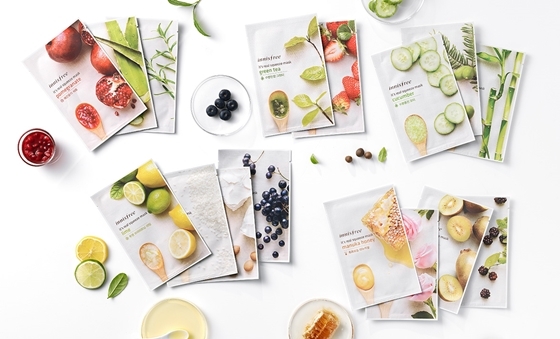 Face mask made of green tea extracts giving soothing and moisturizing effects. 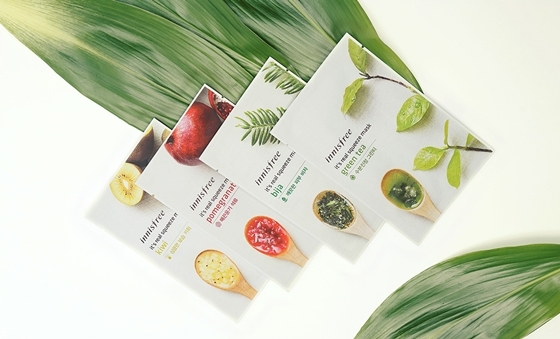 This Jeju green tea consists of tangerine, white lotus, camelia and orchid which are good for the skin. 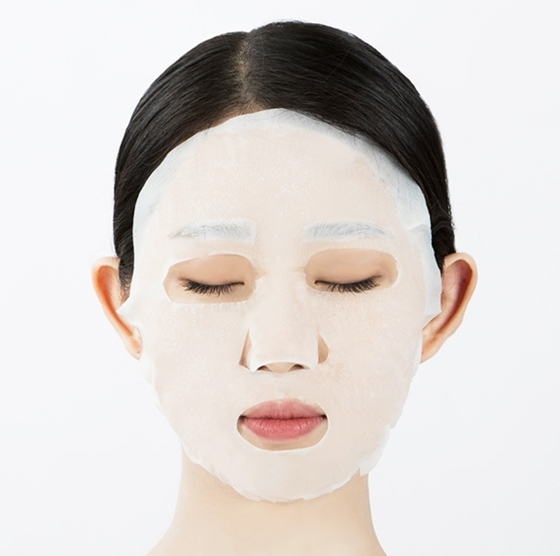 Mask is in three layers for longer moisturizing and good adherence. 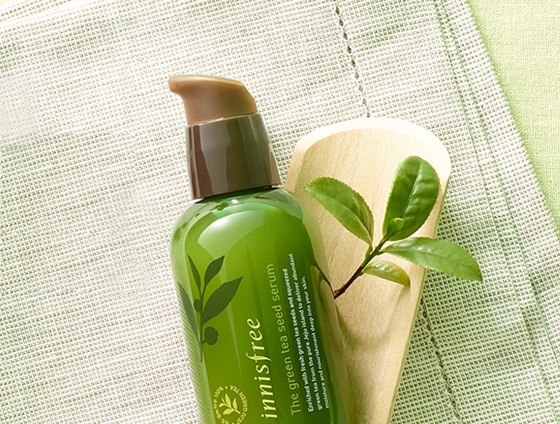 Serum made with fresh green tea water with rich minerals and amino acid. 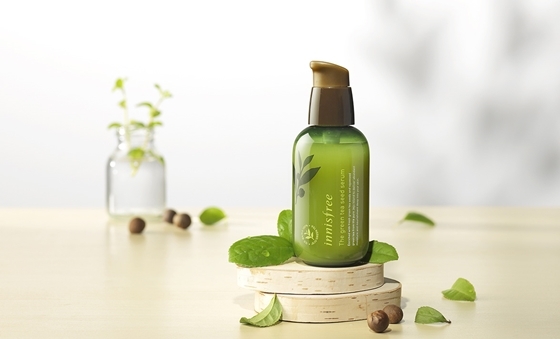 Allows skin to be more fresh and moist with Korea Jeju's specialized green tea leaves. 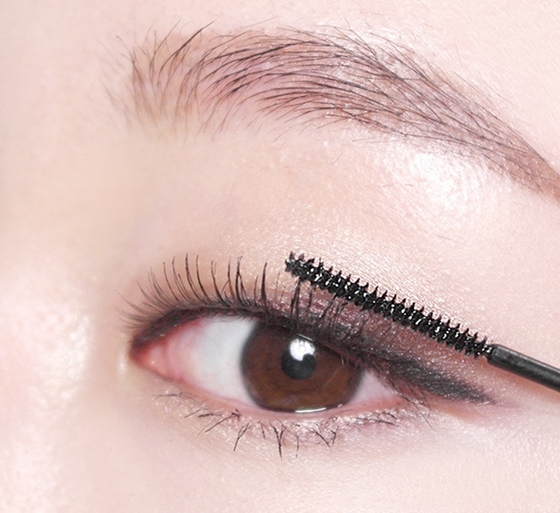 Mascara with super slim bending brush for natural voluminous lashes. 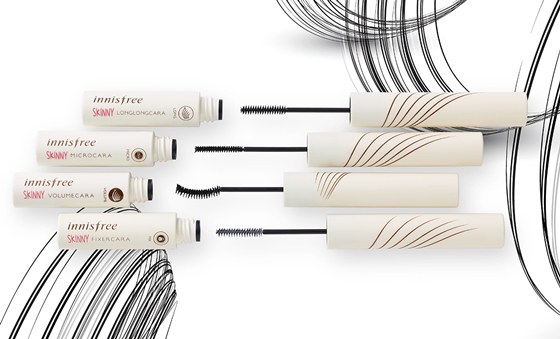 The brush applies mascara to each and every lash to create a natural yet fuller lash look. 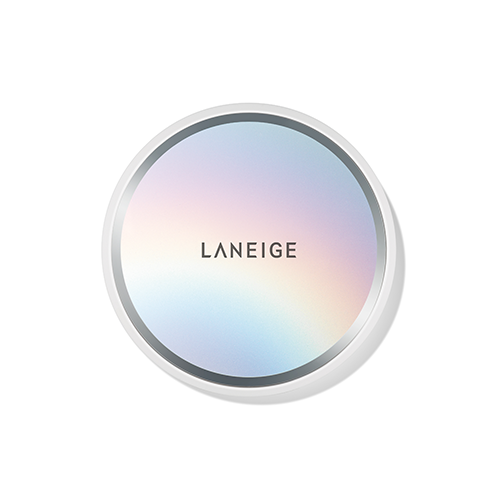 One of the most famous Laneige products, a BB cushion with skin coverage which gives moisturized and vibrant complexion. 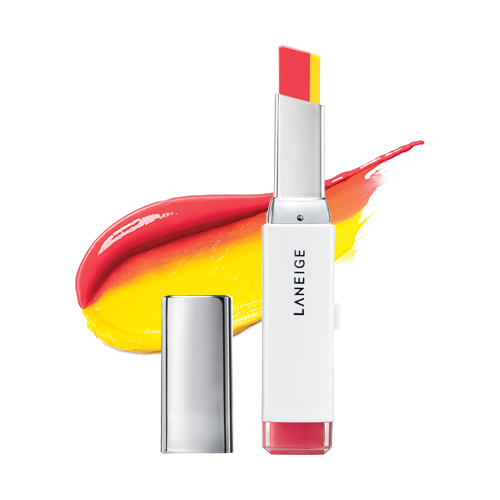 Two different colors meet and complete Two Tone Lip Bar. 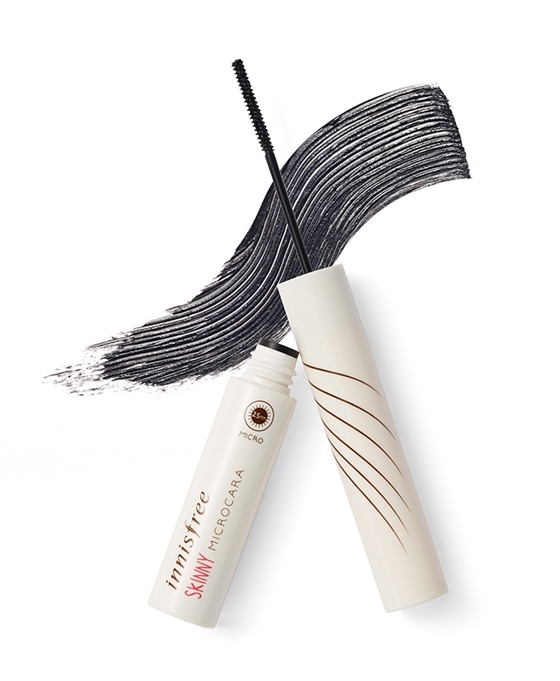 Two Tone Shadow Bar completes professional gradation makeup with a single touch. Elastic stable felt tip for enhanced stability and ultimate control for achieving perfectly drawn and smudge-proof lines. 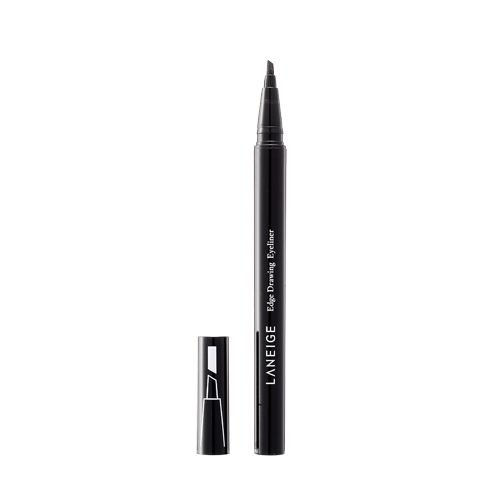 Plus, it is quick drying and ideal for all-day wear.